Those of you who have experienced the benefits of setting out on open waters in a kayak and felt the liberty of moving across a large body of water will recognize the value of the O Six Hundred Kayak, designed to immerse yourself even more in the design and functionality of a kayak. 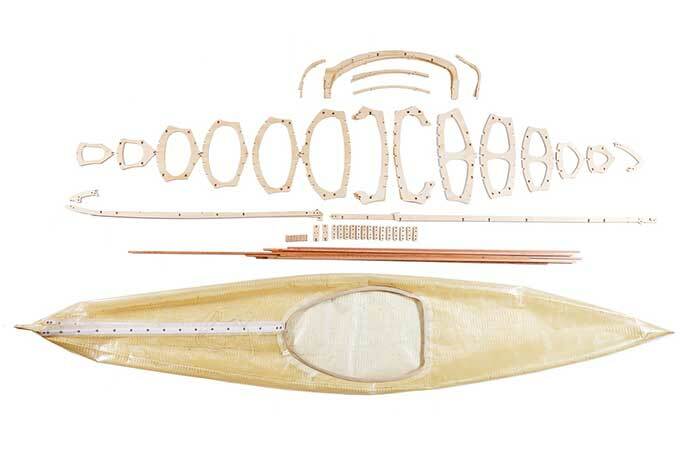 Designed by Andrew Simpson of the Balmain Boat Company, this kayak utilizes a traditional shape and will require of you to assemble it yourself, but worry not, it isn’t an extremely challenging task and it will make taking it out on the water all the more pleasant. 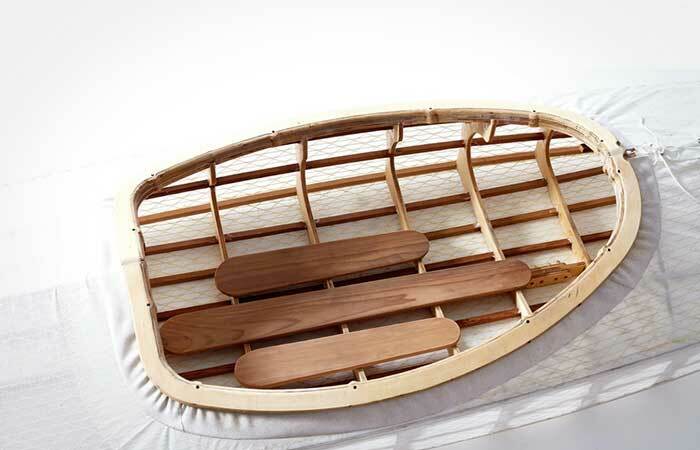 The O Six Hundred Kayak utilizes the design of the basic Inuit kayak for several important reasons. This design has been perfected and in use for the past 4000 years because it offers the best and most silent performance on the water for a one man vessel as it was mainly used for hunting. 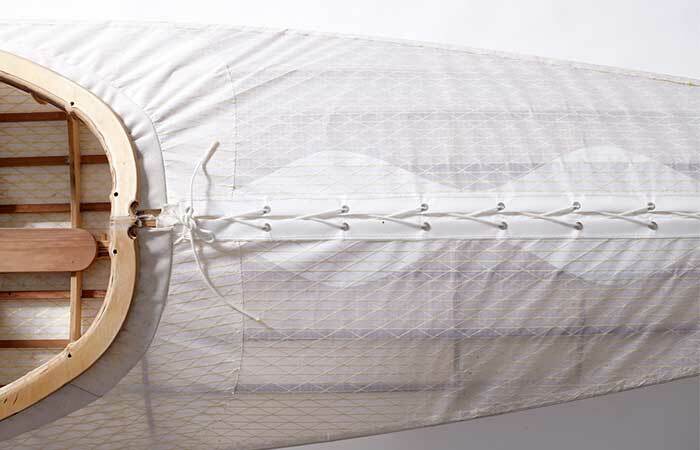 Even the appearance of the O Six Hundred is similar to very old kayaks because the carbon fiber used in its design resembles stretched skin used to cover the frame of traditional kayaks. The idea of assembling the O Six Hundred, or any other kayak for that matter, may seem a bit intimidating, but we assure you that the entire process will be very similar to assembling a piece of furniture; something that we have all done at one point in time. 30 marine-ply ribs will be used to make up the frame of the kayak and they were precisely cut with a CNC router so that they can snap in place with little effort and with no room for mistakes. You will use the cedar spines to stretch them across the ribs and give the kayak its supporting strength. After that simply stretch the carbon fiber skin to complete the kayak and have it ready for use. 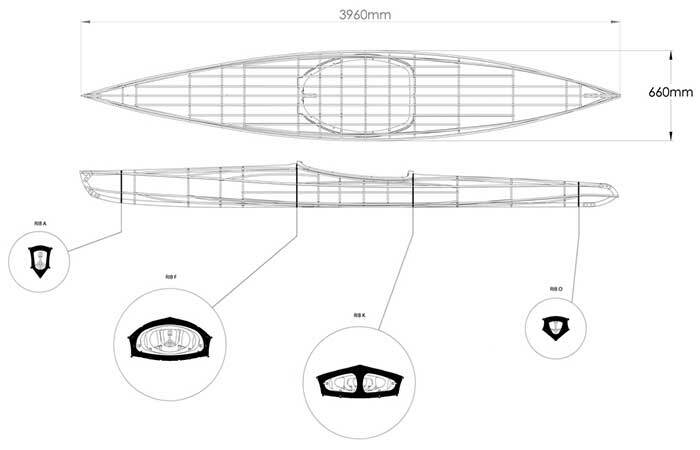 This kayak weighs 10 kg and measures 3960 x 660 mm when assembled. The O Six Hundred is more than a seaworthy vessel, created to introduce you to the entire design and structure of a kayak in a very interesting way, something that regular kayaks don’t do. The entire assembly process will make it easier to make possible repairs in the future if some of the parts, like the carbon skin, get damaged.